When people think of Russia, things like Vladimir Putin, vodka, and supermodels may come to mind. For those who aren’t familiar with Russia and the country’s culture and history, these stereotypes can be hard to escape. But there’s so much more to the largest nation in the world, including some very strange aspects that are often overlooked. Check out these often overlooked quirky facts about Russia. Who knows, maybe they will inspire you to head over there yourself. Did you know Russia is predominantly female? Russia’s gender ratio is currently 86.8 men per every 100 women. That’s an incredible difference and one of the biggest differenced in the gender ratio in the word. At first, the imbalance seems rather mysterious, but when you take into account that there were 20 million Soviet Union fatalities in World War II, it sadly makes sense. On December 2, 2010, Russia was selected as the host of the 2018 World Cup, which also qualified their team for the tournament. This didn’t go down without controversy, however. The English Football Association accused the Russian team of bribing FIFA members in order to secure the bid. 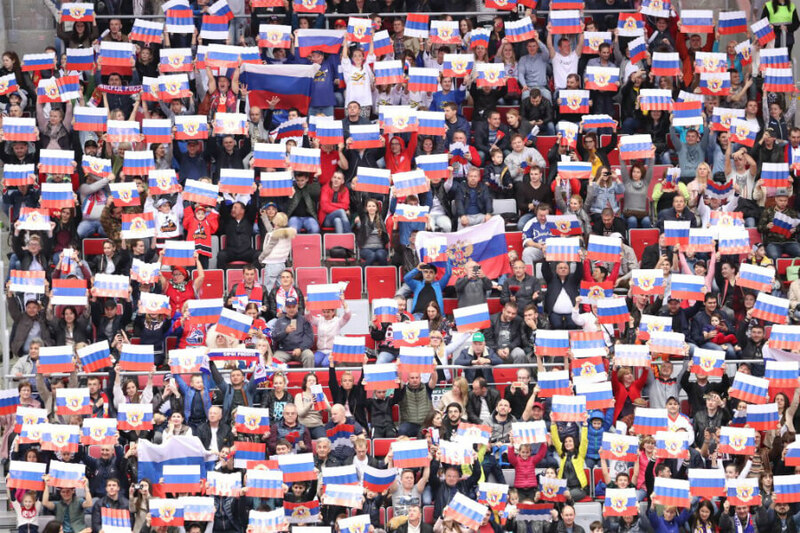 President of the FIFA, Sepp Blatter, let it slip that the votes had been swayed to announce Russia as the host. 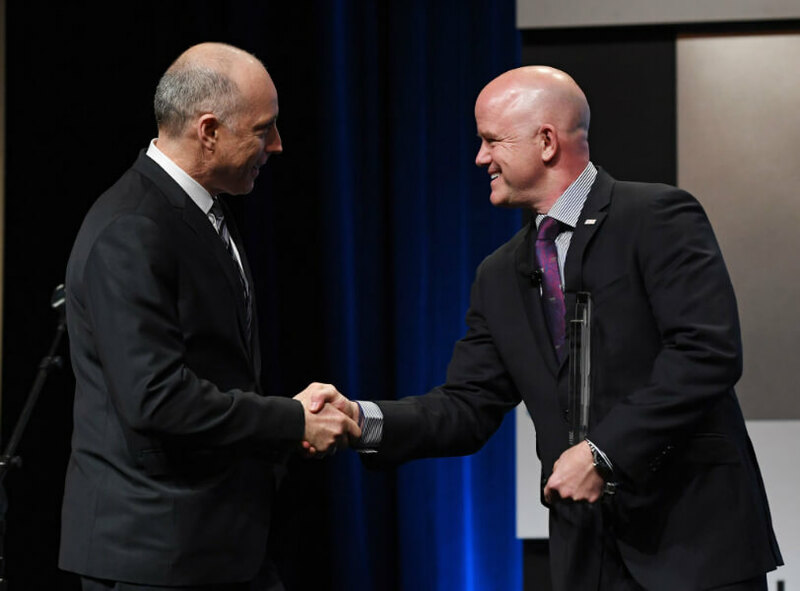 He then announced that he would be stepping down from his role on June 2, 2015, six days after the U.S. government indicted FIFA officials. Bears in the Kronotsky Nature Reserve, located in the far east of Russia have a strange addiction to aviation fuel. 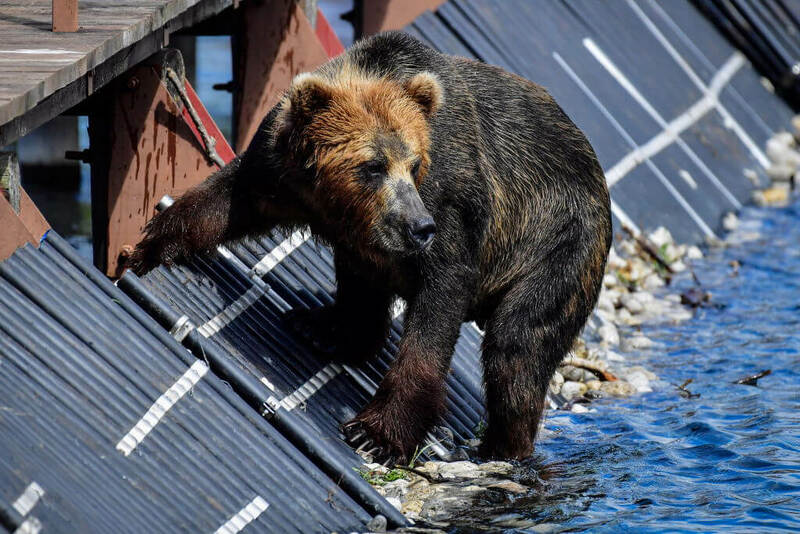 The nature reserve is home to more than 700 brown bears, who have taken a liking to inhaling the fumes that come from discarded kerosene and gasoline containers. Afterward, they lay down on their backs, high off the fumes in the ‘nirvana’ position. Some of the bears even chase after the helicopters, hoping they’ll leave behind barrels. 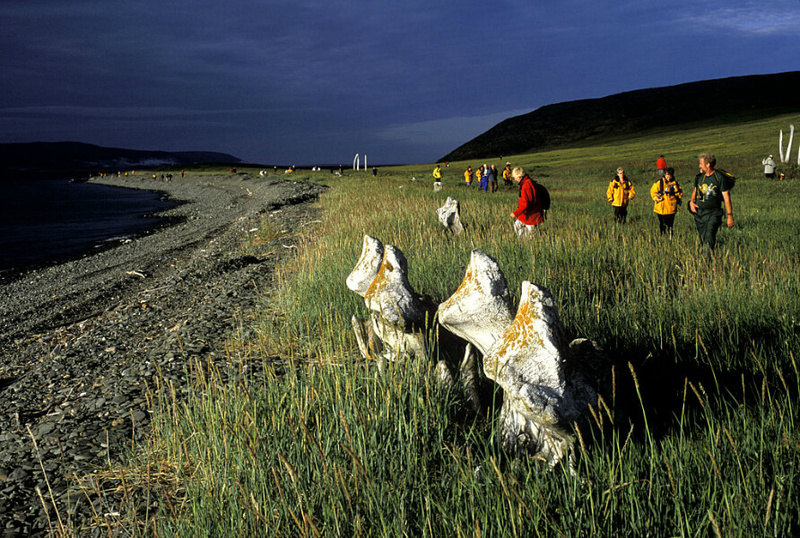 Yttgran Island is home to the infamous “Whale Bone Alley.” Tourists come to the island and see the whale skulls and bones that have been carefully arranged by local villagers for rituals. The island lies in a major whale migration path and they would often be hunted there. It is believed that Whale Bone Alley was once used as a shrine by different villages along the eastern coast. Although never confirmed, the area is thought to have been used for initiation rituals and sporting contests as well. Russians are very superstitious people, especially when it comes to shaking hands. They will never shake hands under a doorway as it’s believed to be bad luck. They will wait until whoever they are greeting has fully walked into the room before shaking hands. The also always put empty bottles on the floor, not the table. This is because Russians believe that doorways or “thresholds” are where the “house spirit” resides. Bridging a gap with a handshake would be terrible. 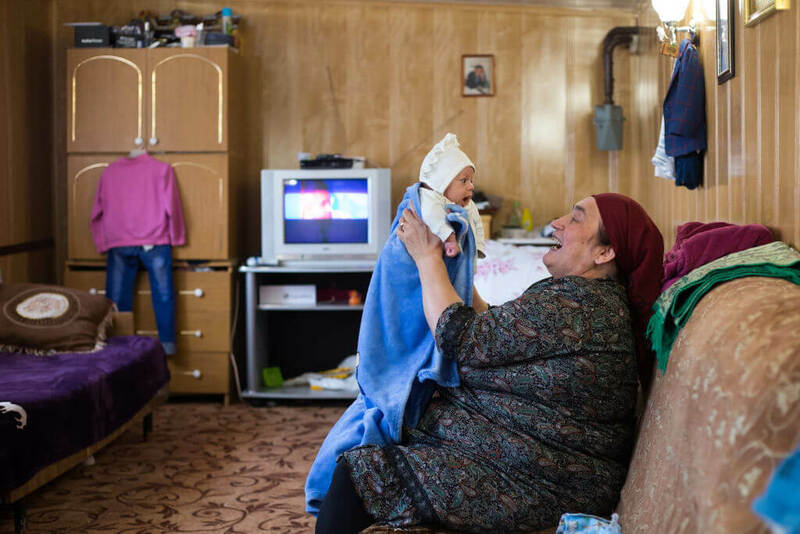 Russia has one of the lowest life expectancies in the world. The average life expectancy for men in Russia is 64 years old. Incredibly, 25 percent of men don’t live to see their 55th birthday. In comparison, 10 percent of U.S. men die before their 55th birthday, while the number drops to seven for men in the U.K.
Sports analysts didn’t expect much of Russia in the 2018 World Cup, but the team proved the world wrong. They kicked off The Cup with two wins, beating Saudi Arabia an incredible 5-0 and defeating Egypt 3-1. Collectively as a team, Russia also ran further per game than any other nation, by a mile. They advanced after finishing second in their group and matched up against Spain, who was expected to win. However, Russia came through, defeating them in a penalty shootout after the match. Although they were beaten by Croatia, it was still Russia’s best World Cup performance in history. 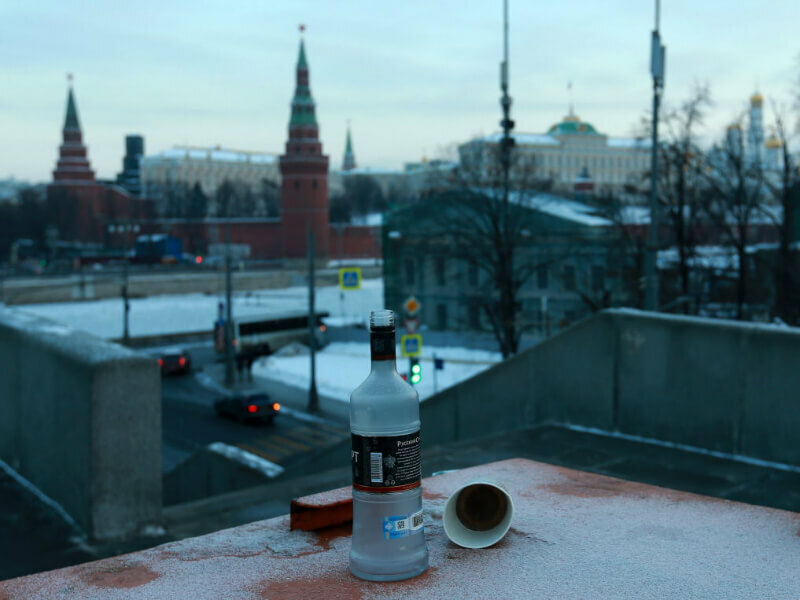 Russians love their vodka, but they have a craving for McDonald’s too. In fact, Russia is home to the largest McDonald’s restaurant in the world. There are close to 700 seats in that particular location. It’s also the only McDonald’s location to offer the McShrimp. 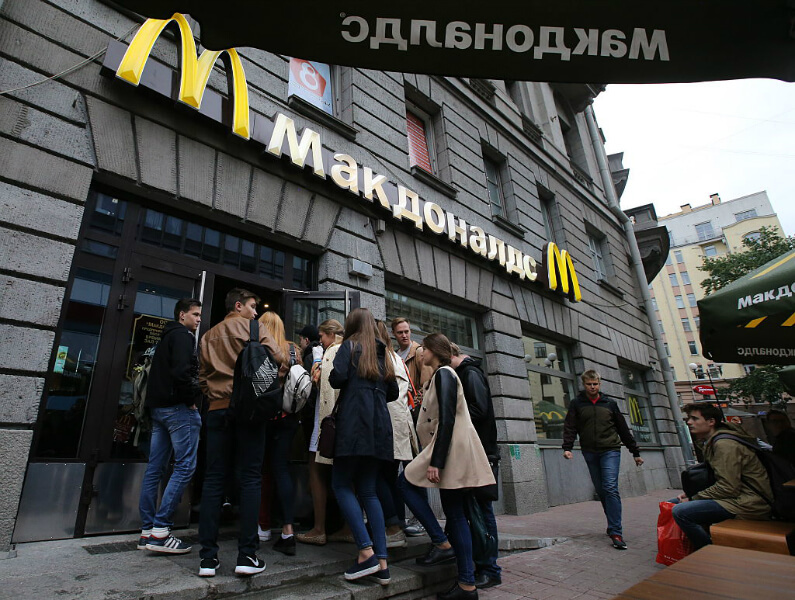 Interestingly, new U.S. sanctions on Russia may be affecting the country’s McDonald’s experience. Russia imports potatoes from countries overseas for its McDonald’s french fries since the local produce has never been up to scratch. Why sit in traffic when you can buy or rent a vehicle that has a siren and that people will pull over for? That might have been the thinking of the rich men of Moscow. The wealthy have been known to purchase ambulances in order to beat traffic or rent them for around $200 an hour! These aren’t your standard ambulances either. While they may look like a regular ambulance on the outside, inside they are full of luxurious amenities. 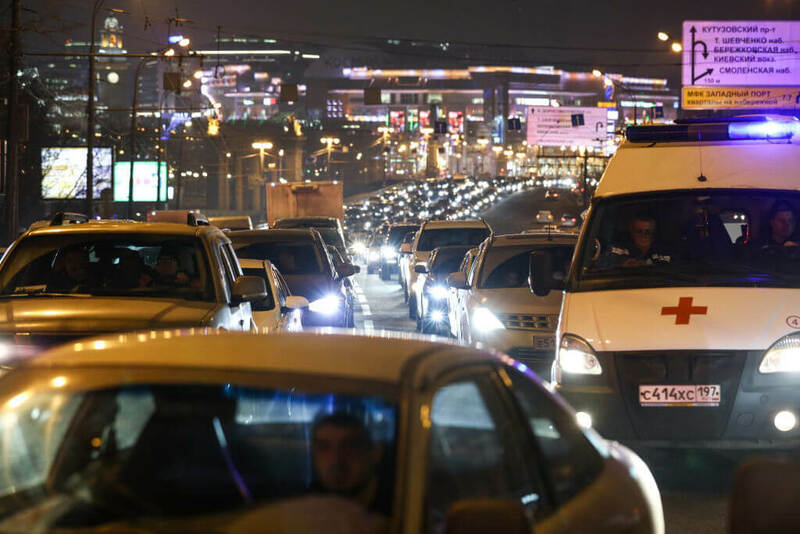 As of 2013, cops in Moscow have been ordered to inspect ambulances to stop this problem. Would You Eat Meat Suspended In Salted Gelatin? Would you eat this meal? 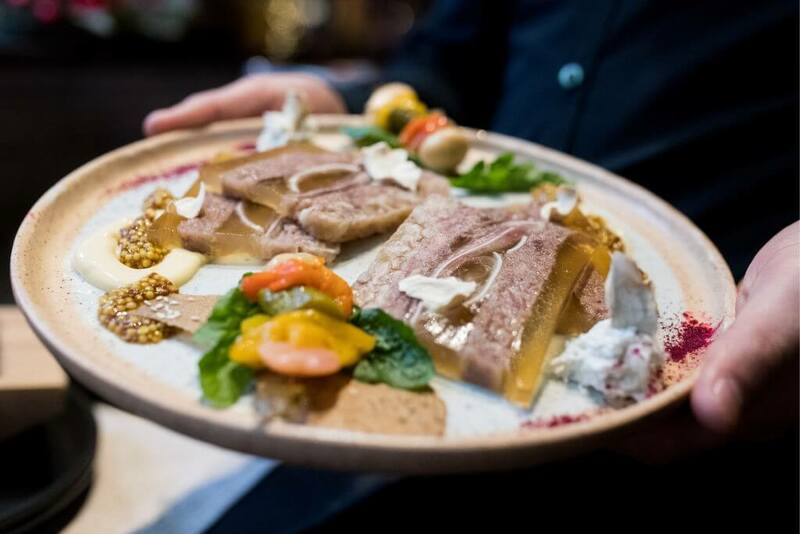 This traditional Russian dish is known as aspic. Aspic is a highly popular dish in the country and contains meat, eggs, and vegetables in a salted gelatin. If this isn’t your thing, perhaps you’d enjoy other Russian cuisines more — like cow tongue, Siberian meat dumplings, or fried meat patties. Another outlandish superstition of Russians is that if you whistle inside the home, bad things will happen. Legend has it that whistling is actually the language of evil spirits. By whistling, you are inviting them into your home. Another superstition says that whistling used to be a magical way to call the wind. Sailors would often whistle when the weather was too still. If you whistle in a home though, some believe the wind will come inside and blow valuables (including all of the cash) out of the windows. 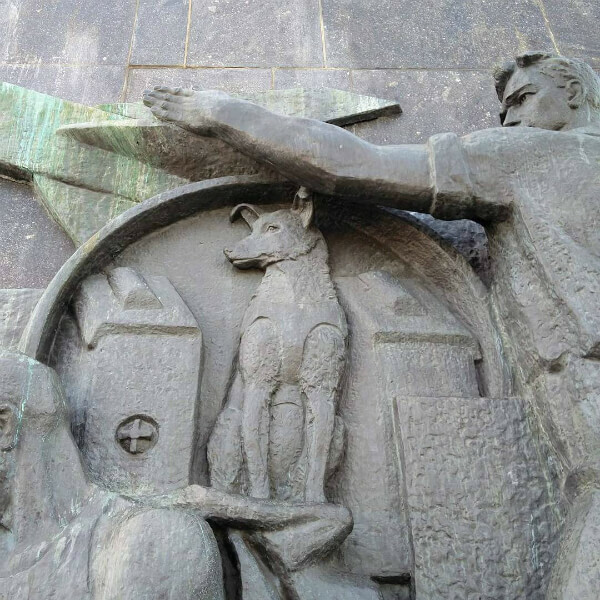 Russia has a history of sending dogs to outer space and immortalizing them in statues. There are two statues of these intergalactic pups that are of importance in Russia. First, there’s a bronze sculpture of a dog at the Ploschad Revolutsii metro station. The dog’s nose is shiny from visitors rubbing it for good luck. There’s also a monument of Laika, the first dog who went to space in 1957, only to die a few hours after launch. At the conclusion of WWII, one mystery that remained was the fate of the Amber Room. Originally located in the Catherine Palace near St. Petersburg, the chamber was decorated in amber panels with gold leaf mirrors. 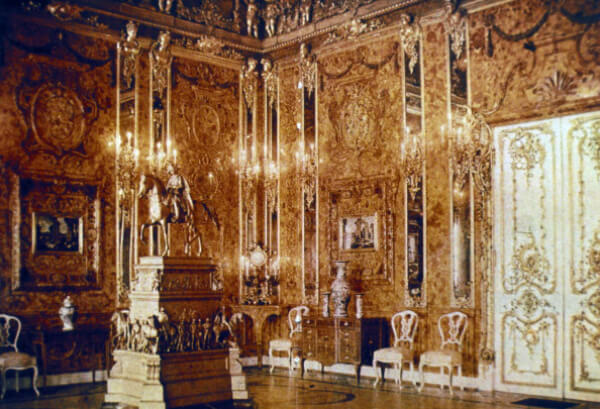 The Amber Room was ransacked during WWII by an army group of Nazi German and brought to Konigsberg. To this day, its whereabouts remain a mystery. 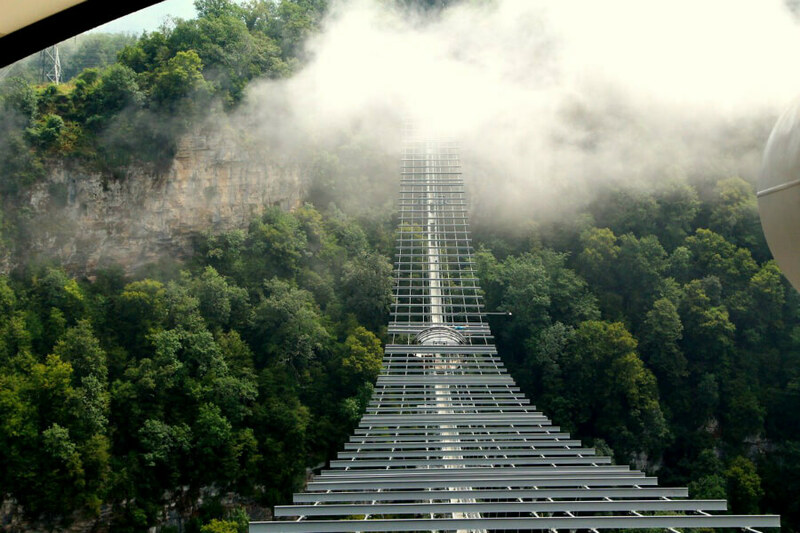 Up next: is this the scariest sky bridge in the world? One of the most terrifying walkaways ever is the 439-meter Skybridge. It lies 207 meters above the Krasnaya Polyana Valley. It includes two observation platforms, which offers great panoramic views of the mountains along with the Black Sea coast. The bridge is actually just a small part of an entire Skypark owned by a famous bungee operator. Thrill seekers can do a 207-metre bungee jump, ride a zip line, or stay on the ground and enjoy a hike. Do you know what ‘vodka’ means in English? The Trans-Siberian Railway is the longest railway line in the world, connecting Moscow to Asia. The train is over 9,000 kilometers long and the entire trip, with no stops, will take you about a week to complete. The construction of the railway first began in 1980 and is still in operation. 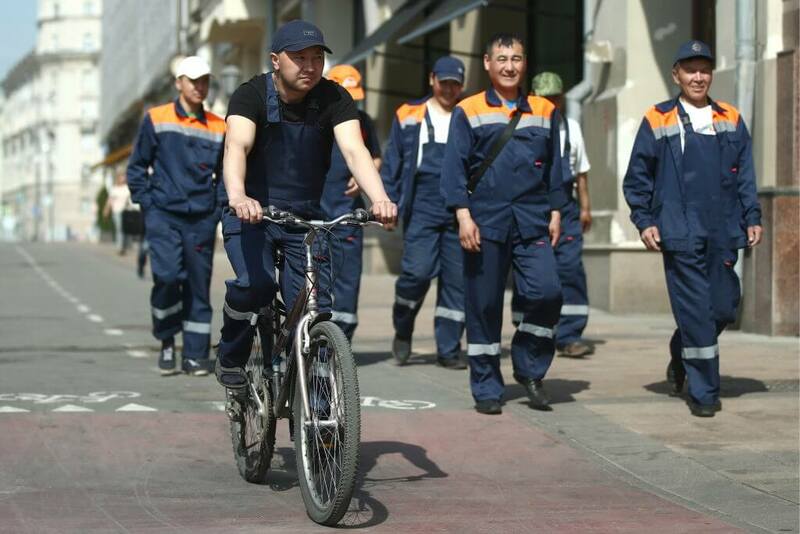 Today, the network of railways branches to Mongolia, China, and North Korea. With that in mind, it kind of makes sense that the Russians drink the liquor as often as they do! If it means water it must be hydrating. 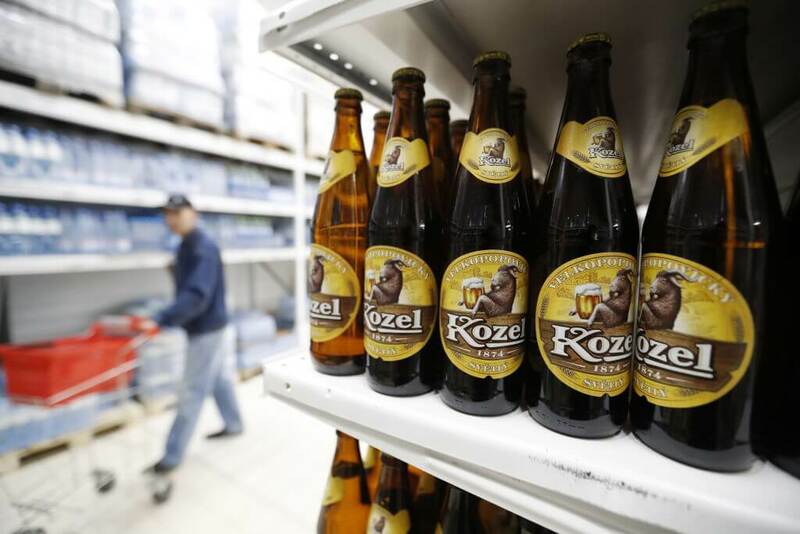 Speaking of alcohol, you won’t believe this next weird Russia fact about beer. The people of Russia consume lots of alcohol — so much so that up until 2011, beer wasn’t even recognized as an alcoholic beverage. During that year, Russian President Dmitry Medvedev signed a bill that officially classified beer as alcoholic. Up until that point, anything that was less than 10% alcohol was just considered foodstuff. While it’s customary in many countries to wear a wedding ring on the ring finger of the left hand, in Russia, they do things a little different. Rather than the left hand being home to the ring finger, it’s the right hand that notes whether or not the person is taken. So which hand would the ring go on if half of the pair is from Russia and the other is from the U.S.? Sounds like an argument waiting to happen. 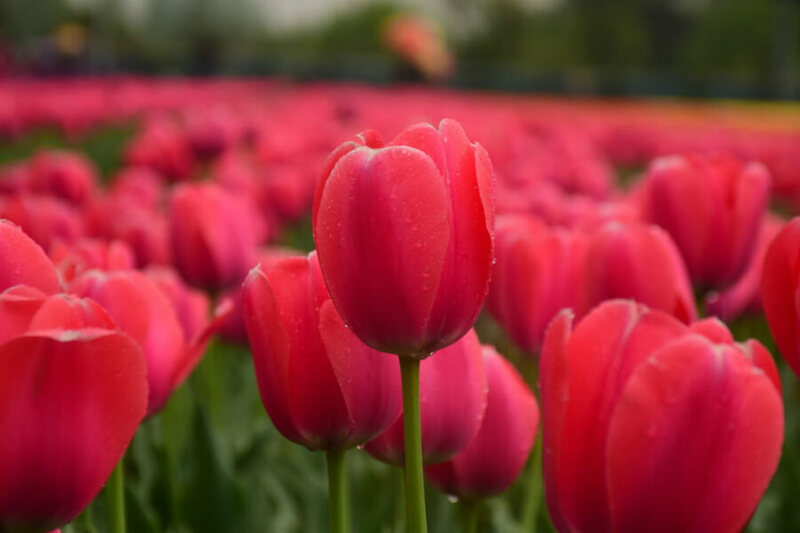 Weird fact: An uneven amount of flowers is a big no-no in Russia. Flowers are a thoughtful gift you can give to someone, but the Russians have a few strict policies when it comes to gifting flowers. Men are only supposed to give a woman flowers in odd numbers. A bouquet of an even amount of flowers is considered bad luck and is associated with funerals. Did you know that Russia was once one of the largest oil producers in the world and since 2016 is making a comeback? Check it out. Russia is the largest country in the world based on area. The total area of the country itself is just over 17,000,000 square kilometers. That covers more than one-ninth of the Earth’s actual land area. In fact, Russia is geographically nearly two times bigger than the United States. Russia is so big that even if it were to gift seven million square kilometers to other countries, it would still be the largest country in the world! 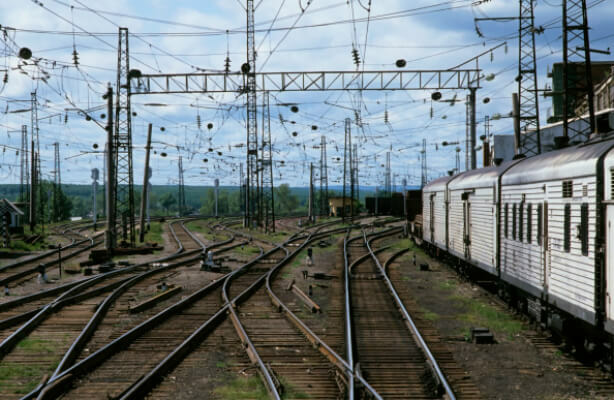 Russia is also home to the Trans-Siberian railway, which is the longest railway in the world. 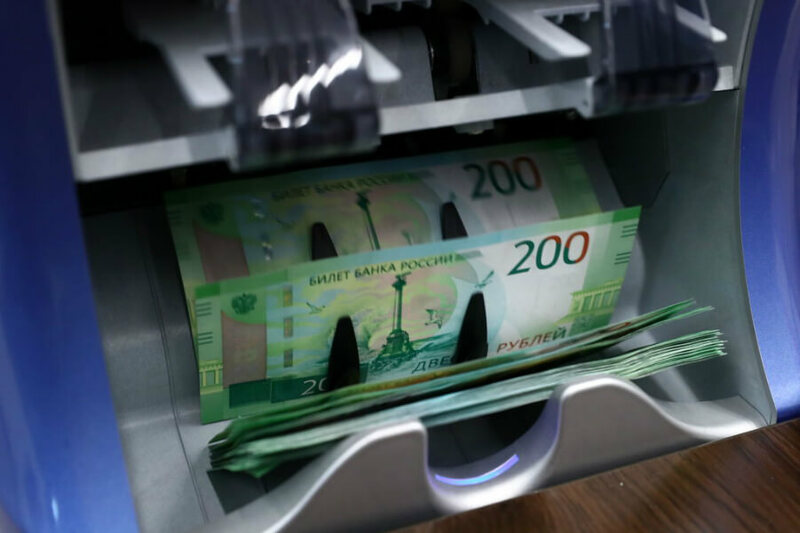 Russia is home to a solid population of billionaires. In fact, the Russian city of Moscow has more rich folks than any other city in the world. There are around 75 billionaires living in Russia, with the majority of their fortunes coming from real estate, steel, oil, and banking. 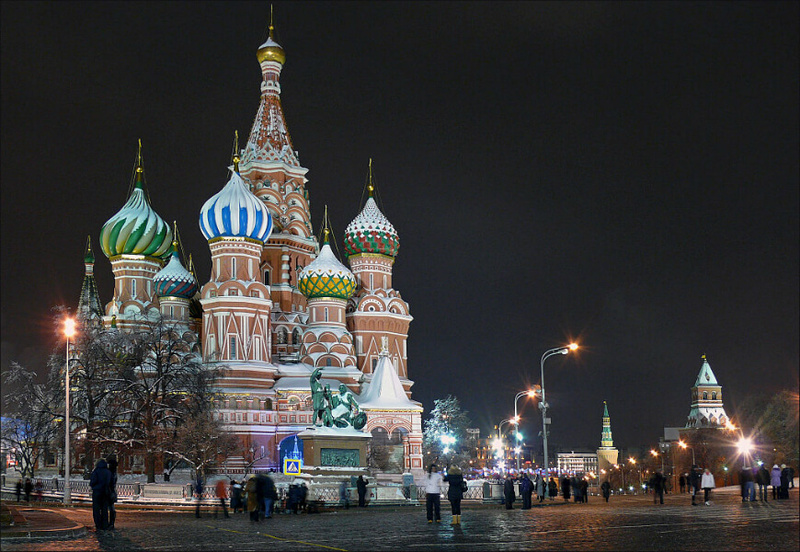 Up next: Saint Basil’s Cathedral is one of the most iconic pieces of architecture in the world. But you won’t believe this story about the artist! Was Postnik Yakolev Blinded After Building Saint Basil’s Cathdral? Postnik Yakovlev is a famous Russian architect. He built Saint Basil’s Cathedral on Red Square in Moscow between 1555 and 1560. Legend has it that Ivan the Terrible blinded him soon after he built it, so he wouldn’t be able to build anything so beautiful again. This, however, is likely a myth since Yakovlev went on to design the walls of the Kazan Kremlin and the Cathedral of the Annunciation in Kazan in 1561 and 1562.